Oh, how charmingly predictable. 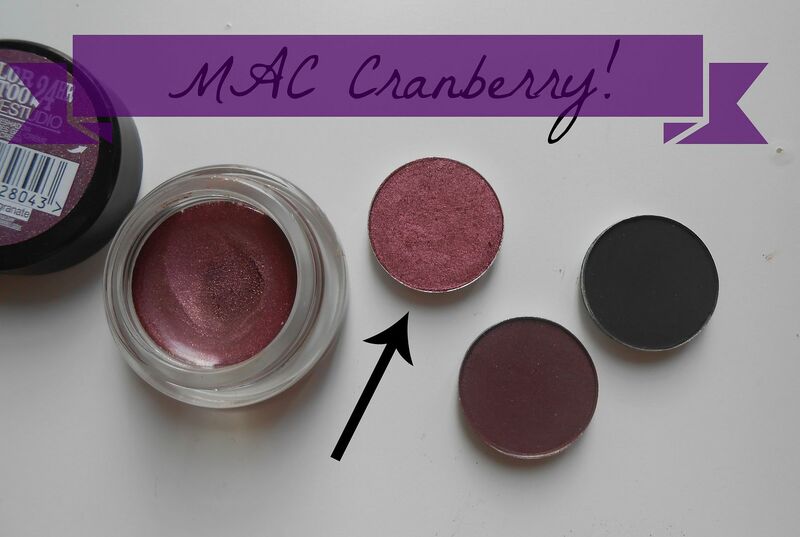 I’m using MAC Cranberry in the Autumn. 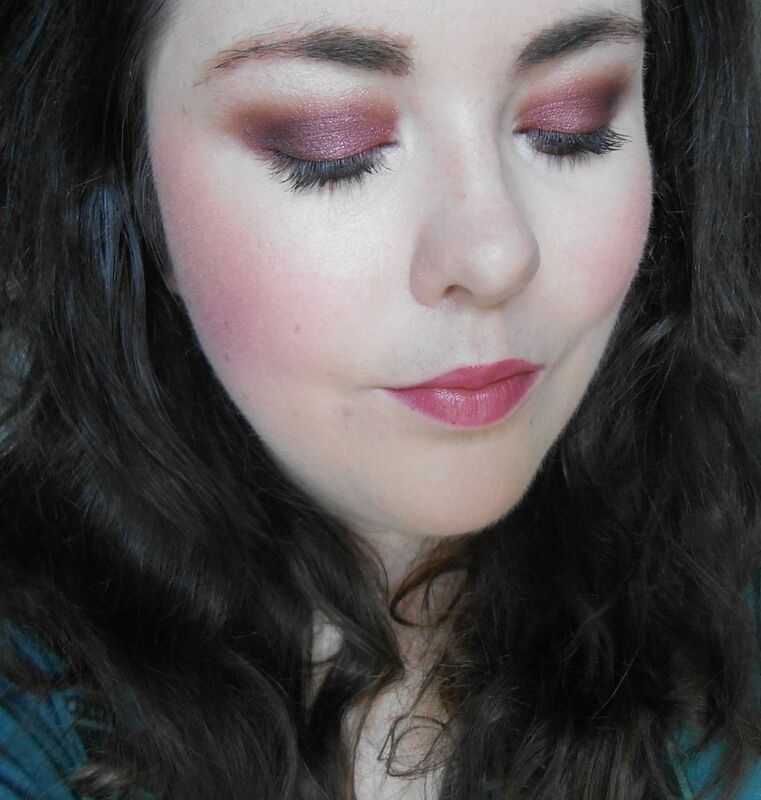 In the second look I used the Maybelline colour tattoo in Metallic pomegranate as a base, and then packed on Cranberry using a flat shader brush. I then blended Sketch, a plummy shade, in the outer corner and then used a bit of MAC Carbon in the crease. This look took a bit more blending as the colours are darker, but it looks so nice when it’s all finished. I would wear this in the day as well, but it would awesome for night with some black liner and lashes. 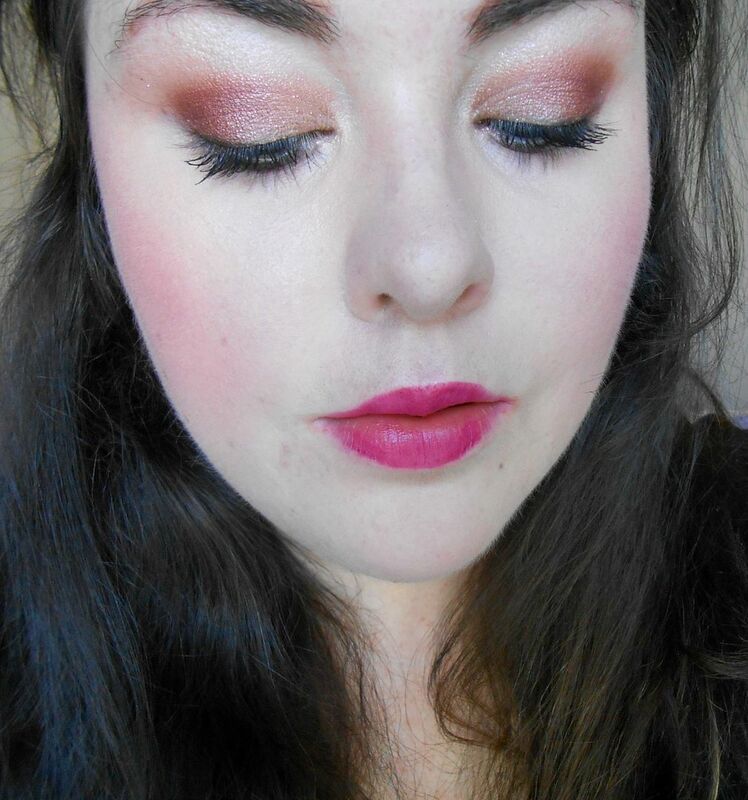 On the top of my head, some other combos that would look nice – All that glitters, Expensive pink and Cranberry in the crease // Plum dressing and Cranberry on the lid and Fig 1 in the crease // Mythology and Coppering with Cranberry all over the lid // Amber lights, Woodwinked or Tempting with it… sunset eyes!